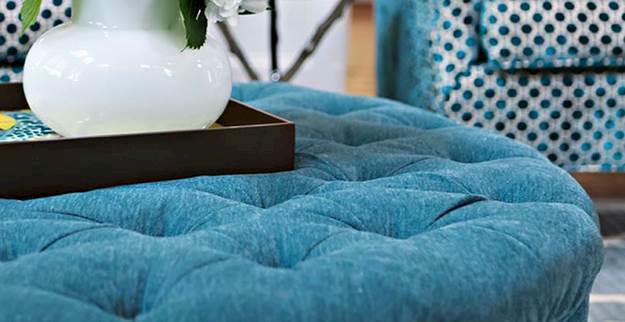 Why use chenille upholstery fabrics? Chenille is so versatile, almost like a heavy velvet, and one of the best choices for upholstery. Our collection is always the best-quality Chenille Fabrics anywhere. Chenille can be used for upholstery projects like chairs, sofas, ottomans, dining chairs, bar stools, and even bedding, duvet covers, headboards, comforters, decorative pillows, and a variety of other home decorating projects. This selection includes solid chenille colors, floral chenille, paisley fabrics, all of which are are beautiful with stunning textures. Capital Gains Whisper Chenille Upholstery Fabric by Swavelle Millcreek Although this fabric has an unusual name we promise it is ultra soft and very cozy and inviting. The fabric features a solid-colored design in a pleasing shade of gray or grayish taupe that would work well with a variety of other colors. This fabric has a truly luxurious feel and could be used for sofas, chairs, ottomans, upholstered headboards and just about any home decor upholstery application or furniture application you could imagine. The fabric is latex backed for stability and to reduce slipping. 15,000 double rubs. 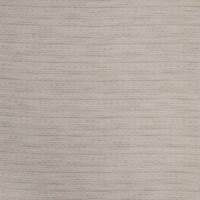 Capital Gains Linen Chenille Upholstery Fabric by Swavelle Millcreek Although this fabric has an unusual name we promise it is ultra soft and very cozy and inviting. The fabric features a solid-colored design in a pleasing shade of neutral beige that would work well with a variety of other colors. This fabric has a truly luxurious feel and could be used for sofas, chairs, ottomans, upholstered headboards and just about any home decor upholstery application or furniture application you could imagine. The fabric is latex backed for stability and to reduce slipping. 15,000 double rubs. Feline Min Julip Velvet Upholstery Fabric Great velvet fabric for upholstery that pulls together shades of blue and green. 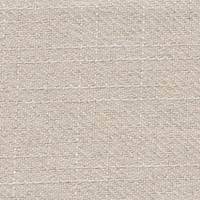 Garner Natural Herringbone Upholstery Fabric Beautiful Herringbone with shades of natural. Great for upholstery or heavy drapery! 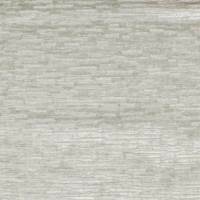 Driftwood Chenille Pearl Grey Upholstery Fabric Driftwood Chenille Pearl Grey Upholstery Fabric�This upholstery weight fabric�is suited for uses requiring a more durable fabric. Uses include any upholstery project, sofas, chairs, dining chairs, pillows, certain types of window treatments, handbags and craft projects. 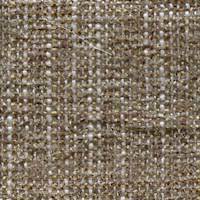 Dicosta Taupe Chenille Upholstery Fabric Dicosta Taupe Chenille Upholstery Fabric This upholstery weight fabric is suited for uses requiring a more durable fabric. Uses include any upholstery project, sofas, chairs, dining chairs, pillows, certain types of window treatments, handbags and craft projects. 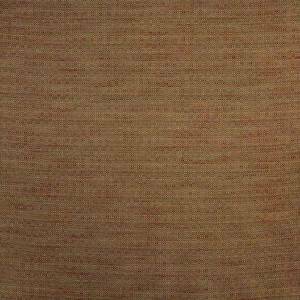 Caham Chicken Tranquil Upholstery Fabric Caham Chicken Tranquil Upholstery Fabric This high end woven upholstery weight fabric is suited for uses requiring a more durable fabric. Uses include any upholstery project, sofas, chairs, dining chairs, pillows, certain types of window treatments, handbags and craft projects.  Saxony Navy Chenille Upholstery Fabric Saxony Navy Chenille Upholstery Fabric This high end woven upholstery weight fabric is suited for uses requiring a more durable fabric. Uses include any upholstery project, sofas, chairs, dining chairs, pillows, certain types of window treatments, handbags and craft projects. Soft Chenille Vanilla 13SEIIS Upholstery Fabric Soft Chenille Vanilla 13SEIIS Upholstery Fabric This high end woven upholstery weight fabric is suited for uses requiring a more durable fabric. Uses include any upholstery project, sofas, chairs, dining chairs, pillows, certain types of window treatments, handbags and craft projects. 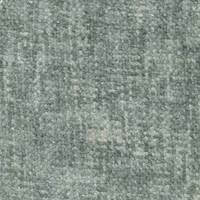 Bailey Sapphire Chenille Upholstery Fabric Bailey Sapphire Chenille Upholstery Fabric This high end woven upholstery weight fabric is suited for uses requiring a more durable fabric. Uses include any upholstery project, sofas, chairs, dining chairs, pillows, certain types of window treatments, handbags and craft projects. 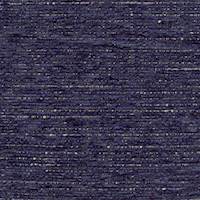 Electra Sea Blue Chenille Upholstery Fabric Electra Sea Blue Upholstery Fabric This high end woven upholstery weight fabric is suited for uses requiring a more durable fabric. Uses include any upholstery project, sofas, chairs, dining chairs, pillows, certain types of window treatments, handbags and craft projects. 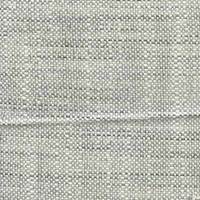 Brisbane-B Mist Upholstery Fabric Brisbane-B Mist Upholstery Fabric This upholstery fabric is perfect for upholstery project, sofas, chairs, dining chairs, pillows, certain types of window treatments, and craft projects. Brisbane-B Toast Multi Upholstery Fabric Brisbane-B Toast Multi Upholstery Fabric This upholstery fabric is perfect for upholstery project, sofas, chairs, dining chairs, pillows, certain types of window treatments, and craft projects. 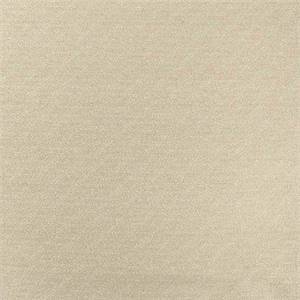 Vauxhall Chenille Beige Upholstery Fabric Vaxhall Chenille Beige Upholstery Fabric This woven drapery fabric is perfect for window treatments, decorative pillows, handbags, light duty upholstery applications and almost any craft project. This fabric has a soft workable feel yet is stable and durable. 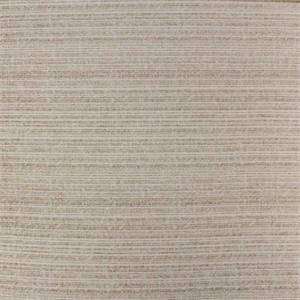 Inlet Chenille Beige Stripe Upholstery Fabric Inlet Chenille Beige Stripe Upholstery Fabric This upholstery fabric is perfect for upholstery project, sofas, chairs, dining chairs, pillows, certain types of window treatments, and craft projects.